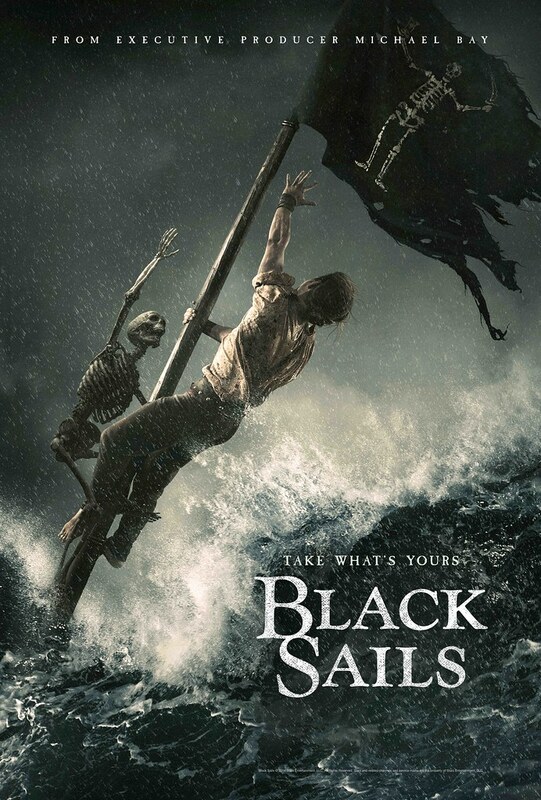 Beverly Hills, Calif., August 24, 2015 – Anchor Bay Entertainment announced today that they will release the thrilling STARZ Original series “BLACK SAILS: THE COMPLETE SECOND SEASON,” with an hour of new, exclusive bonus material, on Blu-ray™ + Digital HD with Ultraviolet™ and DVD on November 3, 2015. My Rome shoot for Victoria Secrets, holiday spots. Not a bad gig! Worked with these women for years. We had a great Shoot in Rome. Boys & Girls Club LA Desperately Needs Our Help!